Actor Philip Seymour Hoffman, who died of a heroin overdose in February, didn’t want his kids to be trust fund babies. According to NY Post, court documents show that Hoffman rejected the idea of setting aside money from his estimated $35 million estate for his children, Cooper, 10, Tallulah, 7, and Willa, 5. The Post reports that attorney James Cahill Jr., who was appointed by a court to protect the interests of Hoffman’s estate proceeding, interviewed the actor’s accountant, David Friedman. In the docs, Friedman said, “the topic of a trust was raised for the kids and summarily rejected by” the Oscar winner. O’Donnell, a costume designer, had “substantial” joint bank accounts with Hoffman, whom she met in 1999 while working on a play at the Off-Broadway Labyrinth Theater Company. 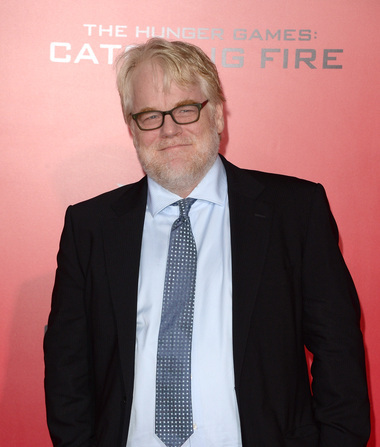 Hoffman’s latest film, “A Most Wanted Man,” opened in theaters on July 18.